First it is important to see what kind of interface system you want to use. Such as for example SIOC of Opencockpits more is a response to its own products. This interface is composed of several cards of Opencockpits USB Expansion card, master card, output card, input card, display card, encoder card, USB output card, DC motor card, servo card). Is the aanstuurprogramma involving the use of a script. A disadvantage here is mainly the necessary knowledge you must have of this programmeertaaltje for the script to create or modify to your own wishes. Various scripts are ready available. According to hearsay, the service, manuals, and feedback of OC not high-fliers. Another widely used and reliable system is the use of Bodnar or Pokeyskaarten for the inputs and the Phidgets64 LED for the outputs. Along with Prosim, this is a fairly simple and economical way to switch and leds to interfacing. We have the interfacesysteem of Flight Deck Solution that will make use of a own interface software, and with its own series of different SYS-interface cards (SYS) and Tekworx as the interface software. The Spanish firm Sismo Soluciones has a private interface and they work with all Simcards and SC-Pascal Scripts. These are some of the main players in what concerns the interface of a cockpit (OVH). SIOC and Bodnar/Pokeys with Phidgets play almost the main role. Prosim is compatible with the entire range that is here mentioned. A last but not a known way of interfacing is the ICS (Integrated Cockpit System) FlyEngravity and CPFlight that my OVH is equipped. 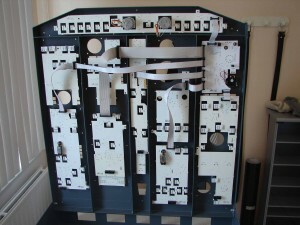 This complete system includes various pcb's on which side-and-ready all the switches, displays and annunciators (leds). 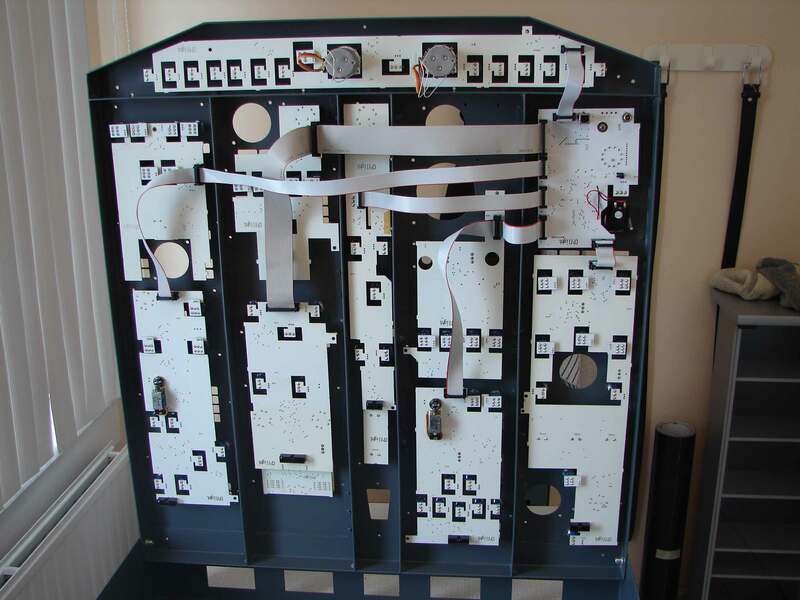 One of the pcbs is the motherboard that is ‘daisy-chain’ is connected with the rest, and in which all functions are already pre-programmed on the ICS motherboard. On this motherboard are already all the functions programmed by the OVH. So it is only the ICS USB plug into the pc, and put in Prosim ‘ICS OVH box and the COM port indicate. So nothing to install switches or leds, no soldering , no (spaghetti)wiring pull, not a dozen cards and no interface of the switches, leds or displays. A drawback here is that ICS was a fixed and closed system in which you do not own can make changes or an interface.